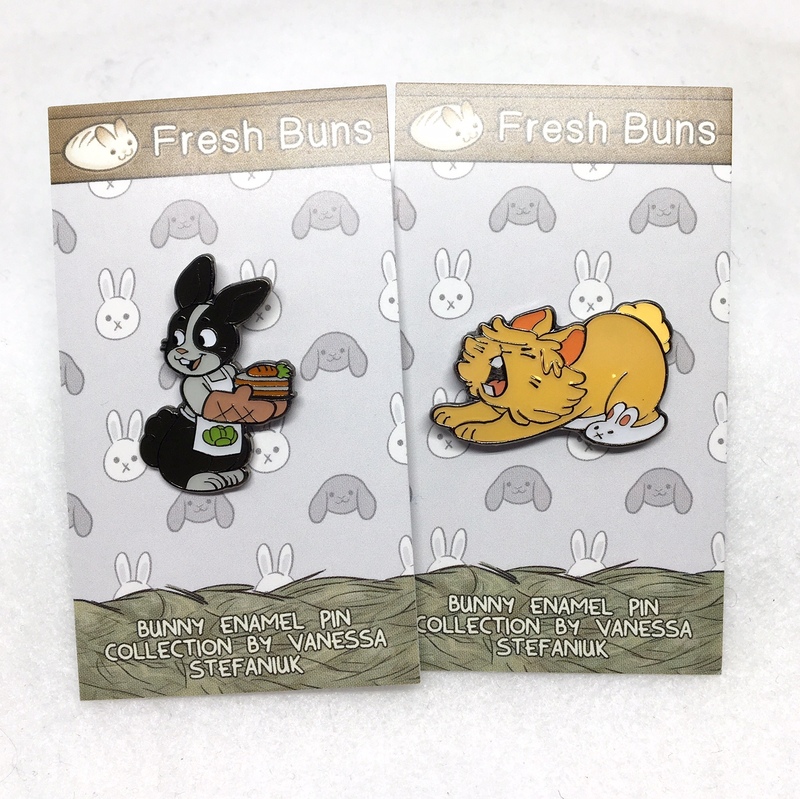 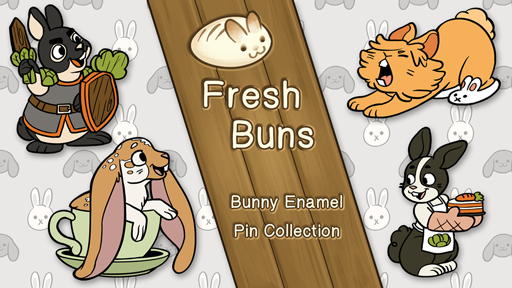 Four breeds of house bunnies were the inspiration for these enamel pin designs. 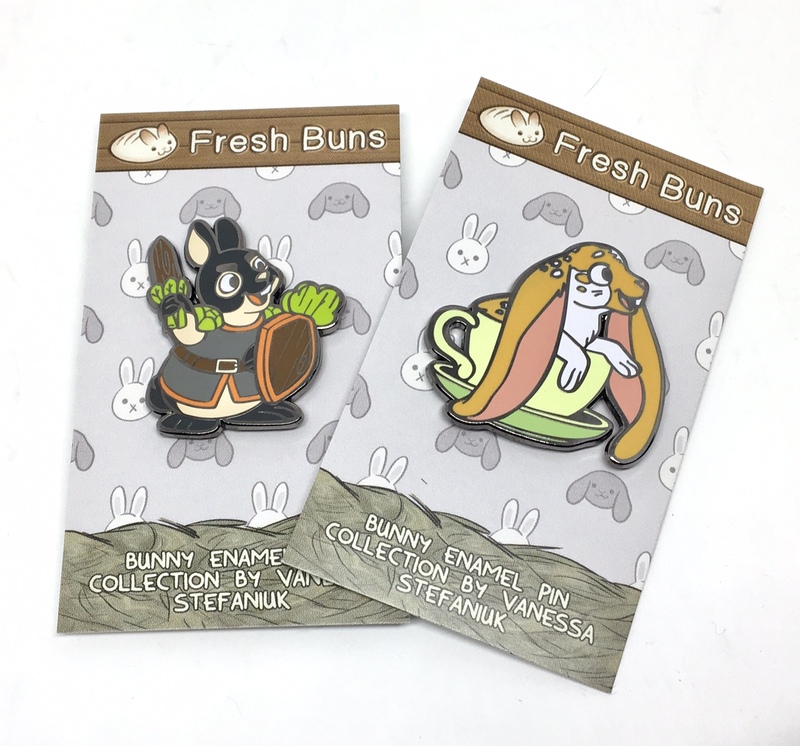 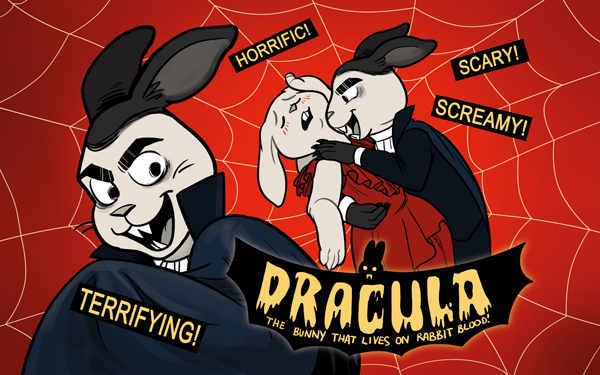 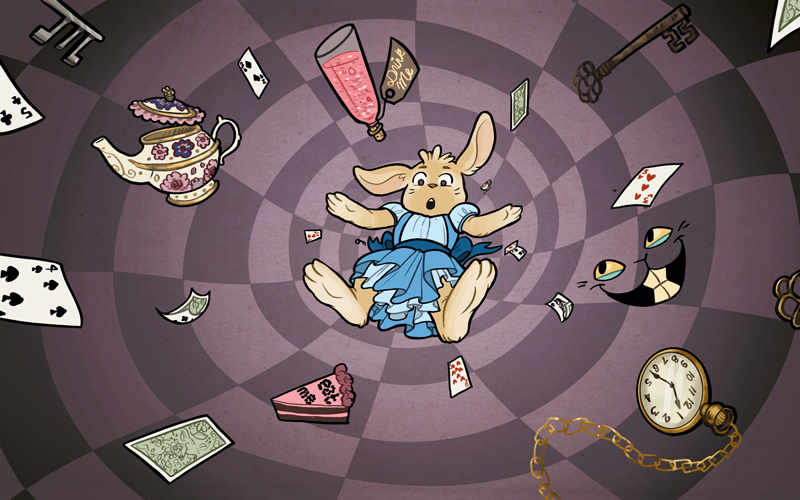 In conjunction with the pins, I designed prints based on public domain properties of Alice in Wonderland, Sherlock Holmes, and Dracula, as well as a design tying in my webcomic’s characters to help broaden the appeal and audience. 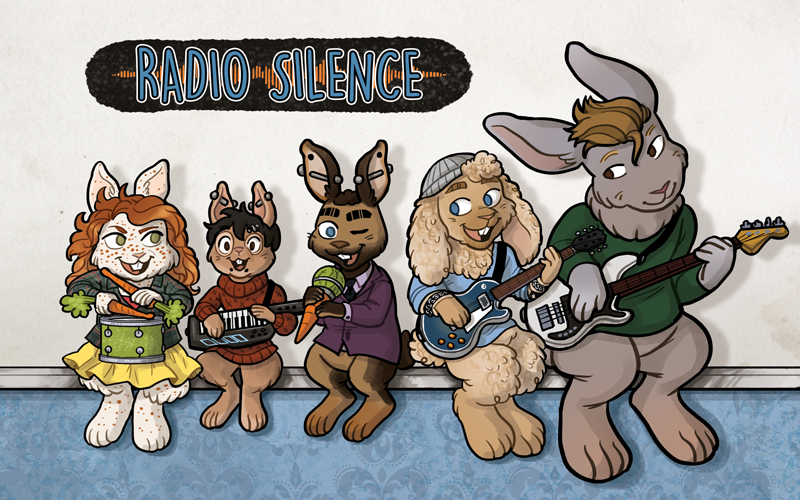 They will debut at Bunfest in fall 2017.